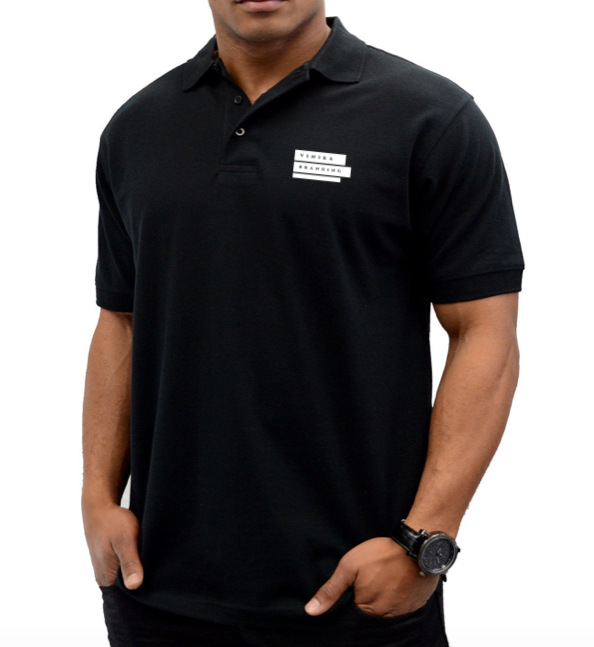 To perfect and easy going look, you must get this comfortable Polo T-shirts for everyone who represent your brand. 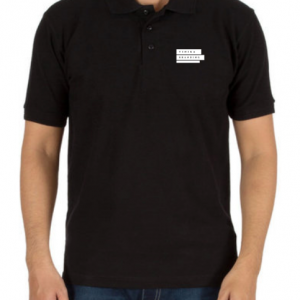 Made out from pure 100% cotton fabric, this trendy T-shirt will be one of your smartest and worthiest branding campaign ever. Bulk polo shirts and custom t-shirts printing for corporates / events are done at best quality and at lowest prices from Vinika Fashions. Printing/embroidery charges for one logo of up to 4 inches is included in the price. 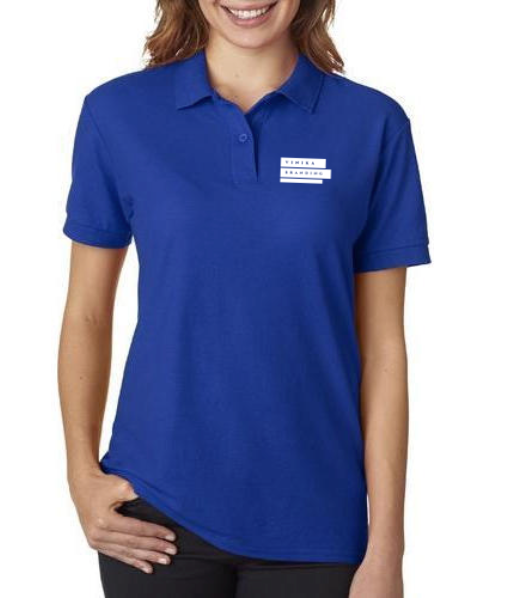 For premium look, we suggest embroidery of your corporate logo (3 to 4 inches wide) on left chest side. If you wish to have more designs on t-shirt, the minimum extra cost for such printing would be Rs. 40/- per t-shirt per design, depending on size and color of design.